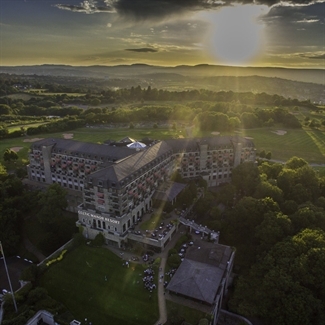 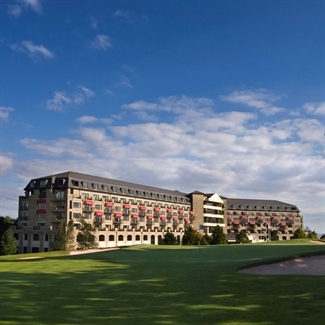 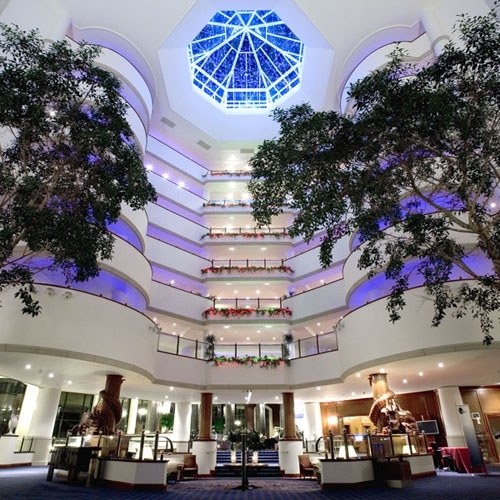 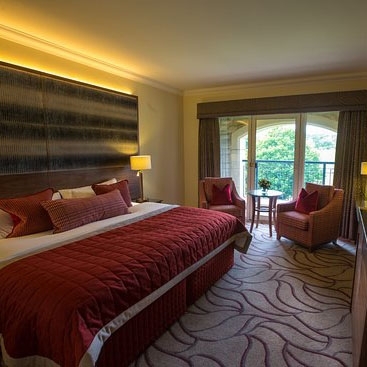 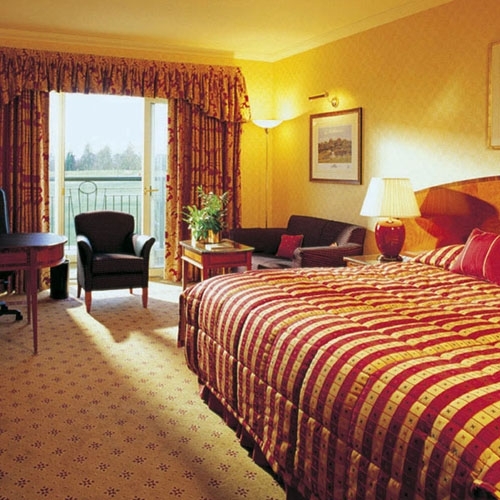 Set in over 1400 acres of beautiful parkland with wonderful panoramic views over the Usk Valley Celtic Manor offers luxurious and spacious rooms all designed and decorated to create a relaxing, calm environment where you will feel immediately comfortable and at home. 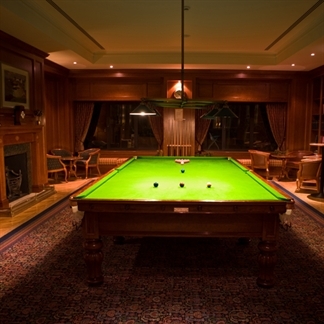 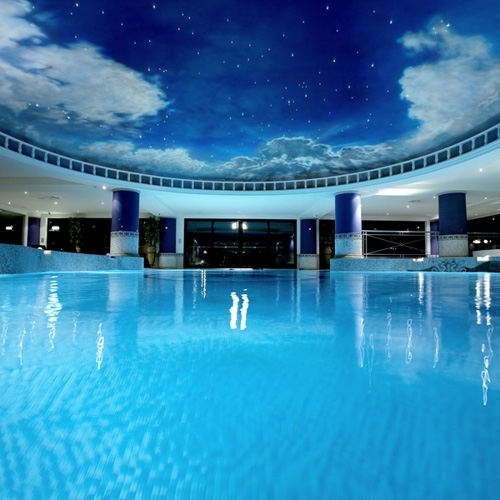 The facilities within the hotel are extensive with a good range of restaurants and bars, health clubs, Spa and sporting facilities. 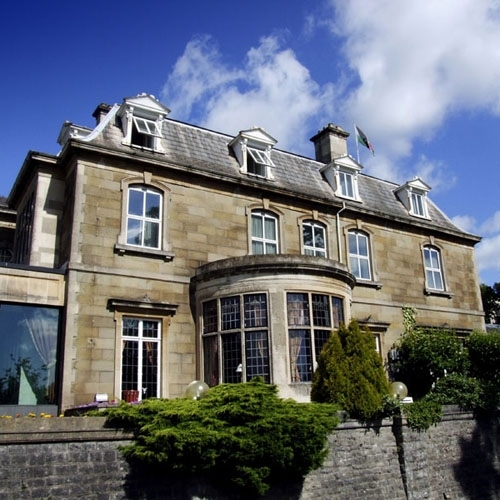 The Crown Restaurant has three AA Rosettes and offers fine dining at its best. For a more relaxed dining experience, try the Olive Tree with its Mediterranean cuisine or Rafters, the restaurant in the Twenty Ten Clubhouse which offers a wide range of European cuisine using the best of Welsh ingredients. 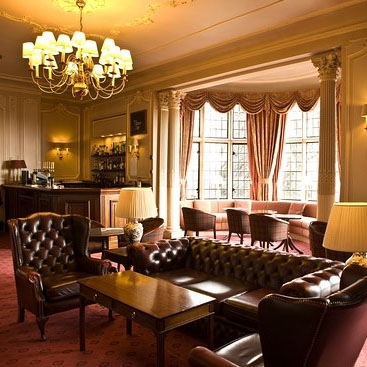 The Cellar Bar is the place to go if you are a sporting fan or relax in the Manor House bar with its open fire and traditional surroundings. 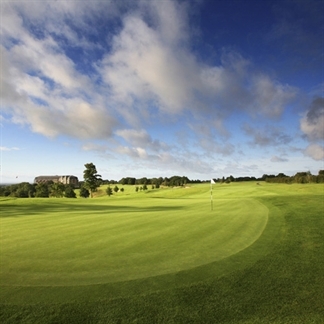 A choice of three fantastic championship courses, the Twenty Ten Course Ryder Cup Course, the Roman Road and Montgomerie Courses help make Celtic Manor one of the most comprehensive resorts around. 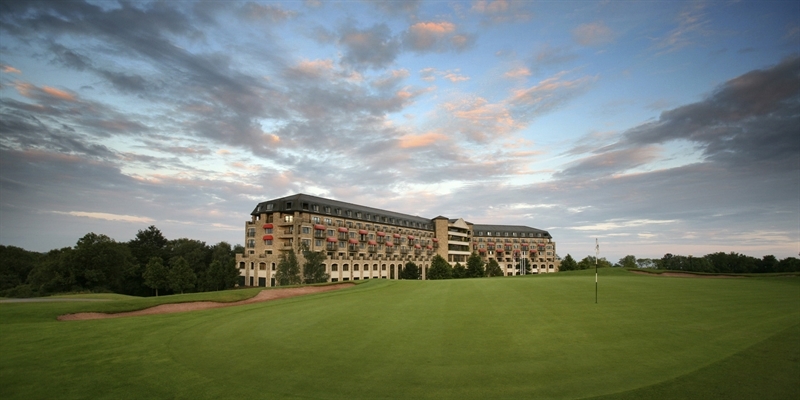 Complimentary outdoor car parking is available for all guests. 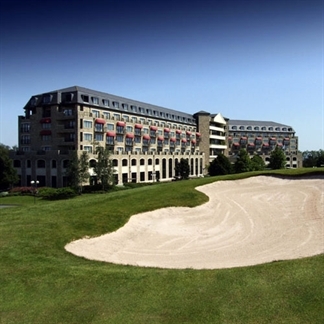 Underground car parking is also available, hourly charges apply. 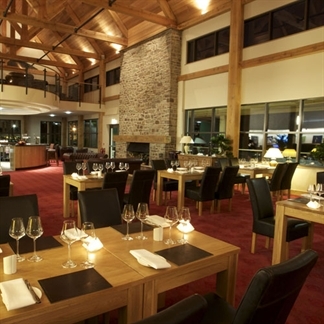 Breakfast is taken in The Olive Tree restaurant. Both The Forum and Dylans Health Club access is included in the Resort Hotel accommodation rate. A superb course, specially designed and built to host the Ryder Cup in 2010. 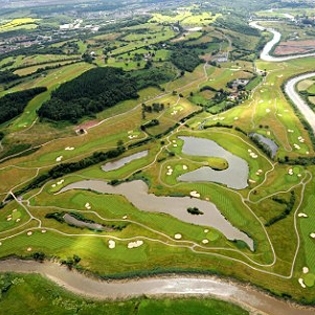 This Robert Trent Jones designed course overlooks the Severn Estuary and is one of the best in Wales. 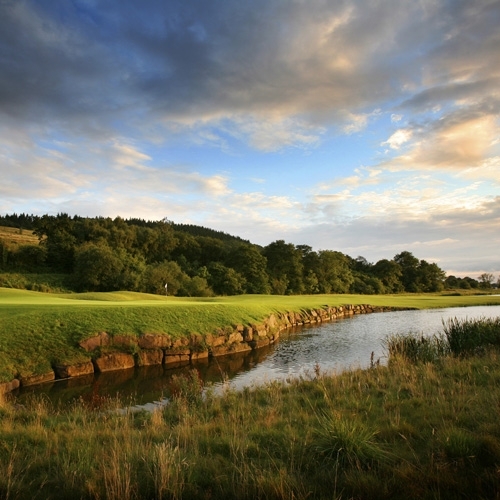 Designed by Colin Montgomerie, the Captain of the 2010 Ryder Cup, this course offers a challenge with amazing views and dramatic tee shots. 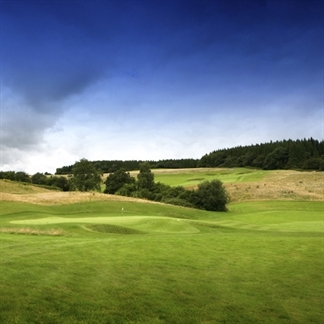 The Mathern course, designed by Bill Cox provides its own set of unique obstacles.